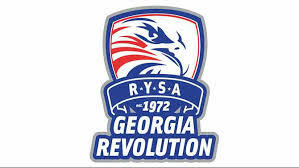 If you have any questions, please feel free to contact Keion Yearwood, RYSA Spring Kickoff Classic Tournament Director, at rysatournaments@gmail.com. We are looking forward to a great weekend!! !